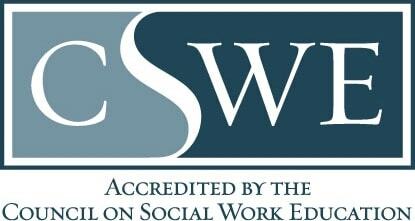 We are proud to be a diverse group of students, faculty, staff members, and alumni dedicated to the values and ideals of social work and social work education.The School offers both the BSW and MSW degree options. 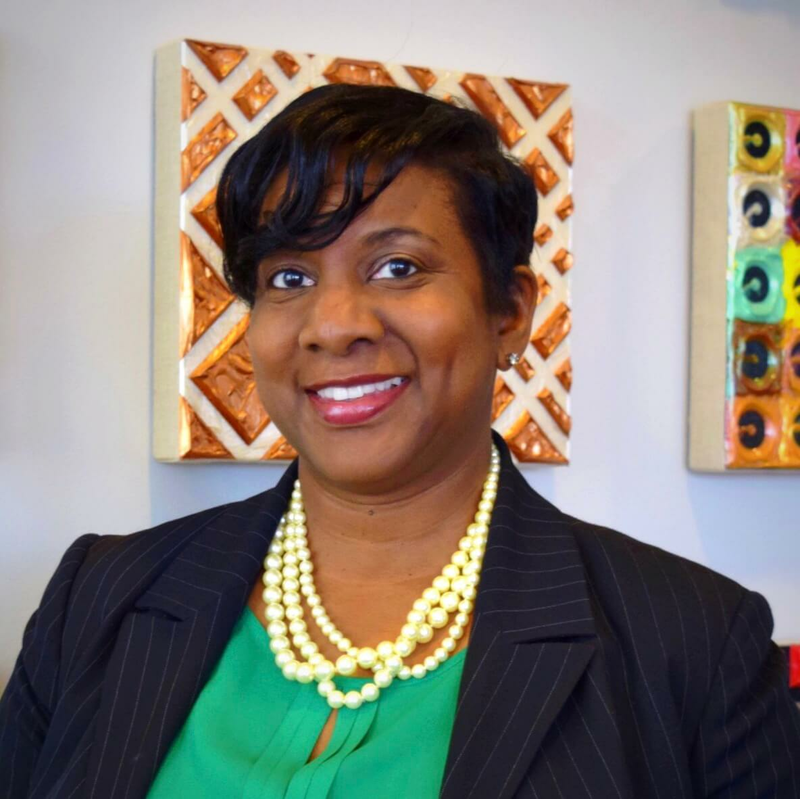 Our mission is to prepare future social work professionals for leadership in areas of culturally-informed, community-engaged practice, policy, and research, with a particular emphasis on persistent and emerging social problems in rapidly diversifying urban areas locally, nationally, and globally. We encourage you to browse our website and learn more about how the School of Social Work at UNC Charlotte can address your educational and research needs.